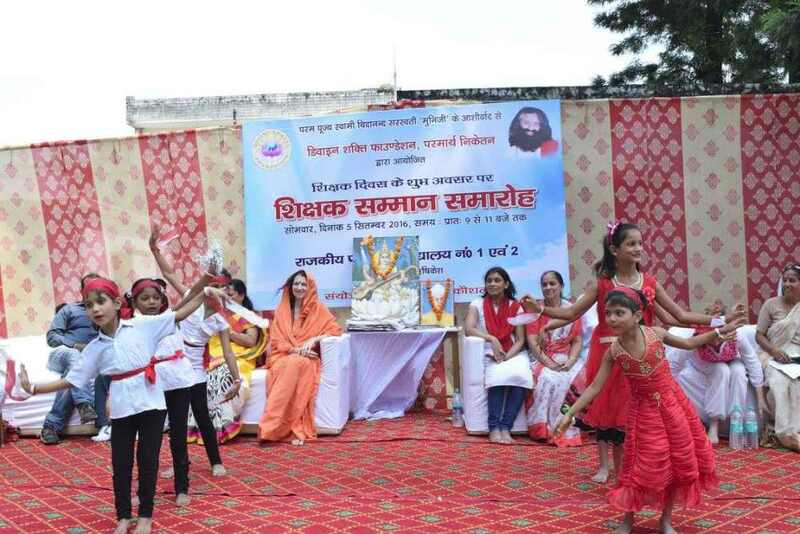 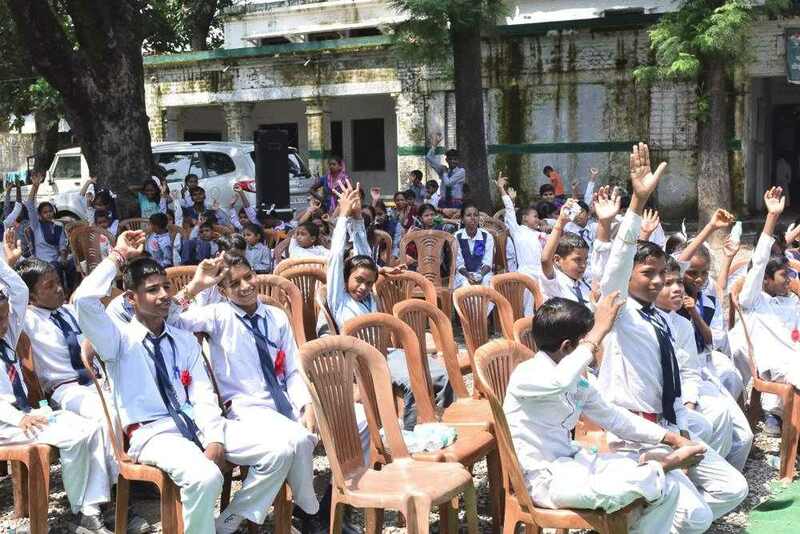 A special Teacher’s Day/Ganesh Chaturthi programme took place today bringing together three Divine Shakti Foundation sponsored schools in the Rishikesh and surrounding areas at one big event in the Government Junior School, Dehradun Rd, Rishikesh. 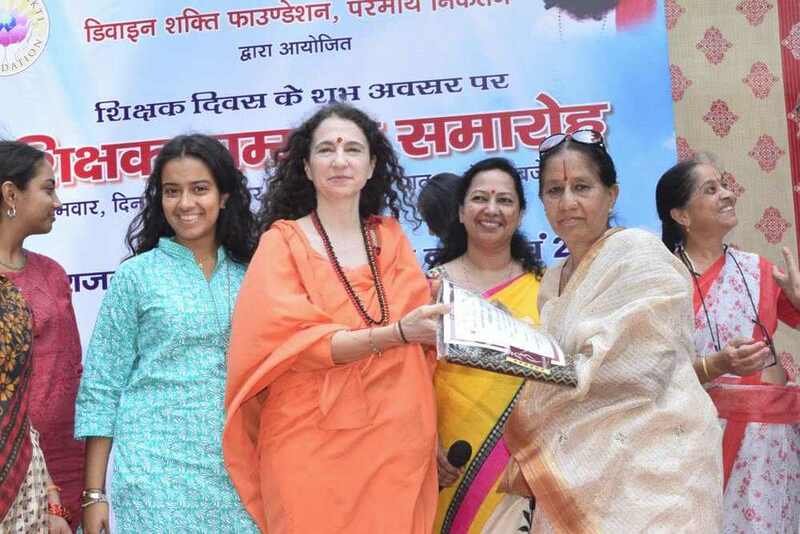 Sadhvi Bhagawati Saraswatii, President of Divine Shakti Foundation, graced the occasion, inspired the children by sharing the example of Hon’ble Former President of India, Dr S Radhakrishnanji, in whose honour India celebrate’s Teacher’s Day, and encouraged everyone to be of such selfless service to the nation that they too would be leaders whose birthday’s could be national holidays, celebrated nation wide with great honour and respect. 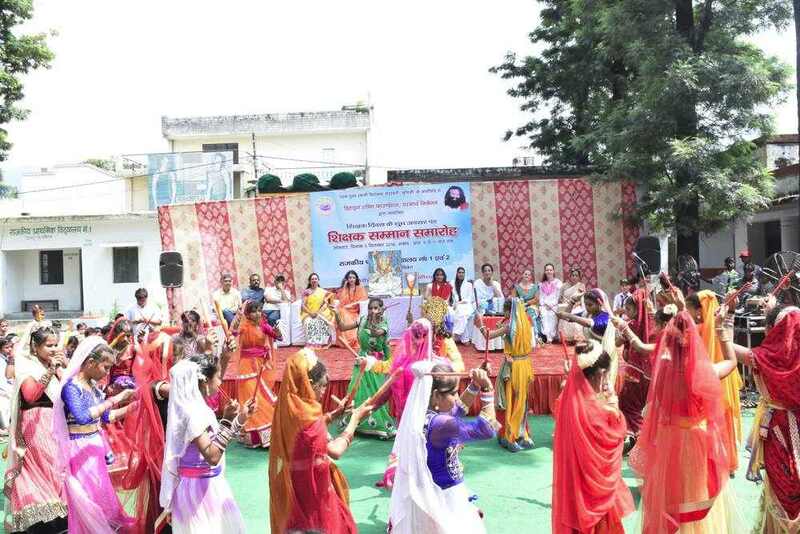 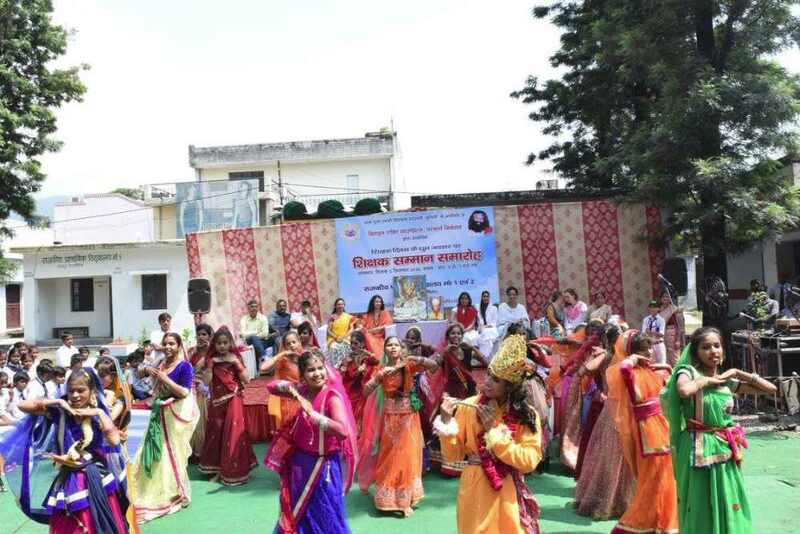 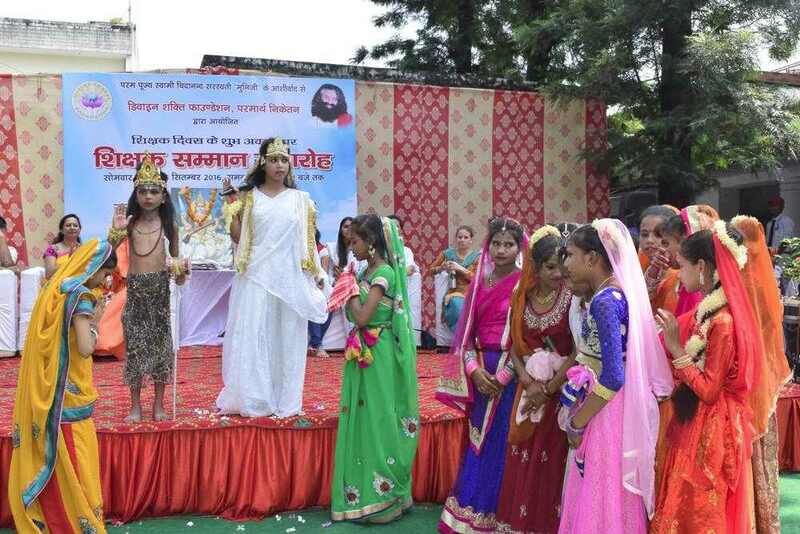 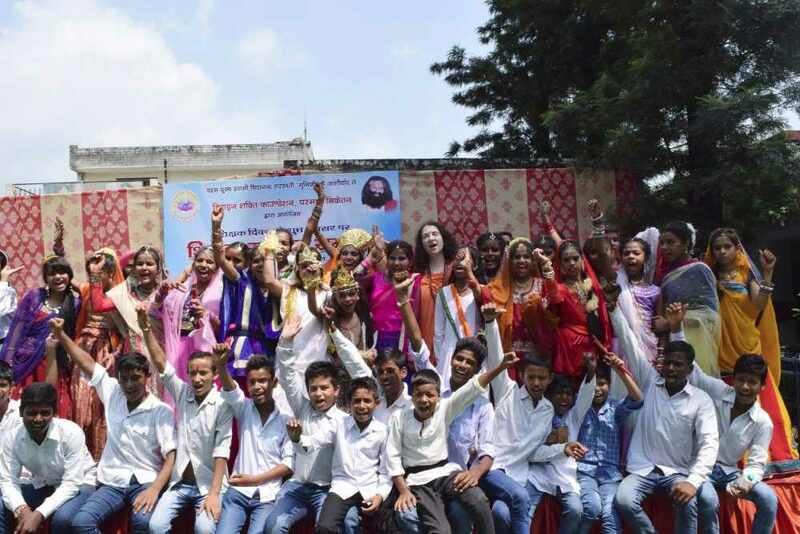 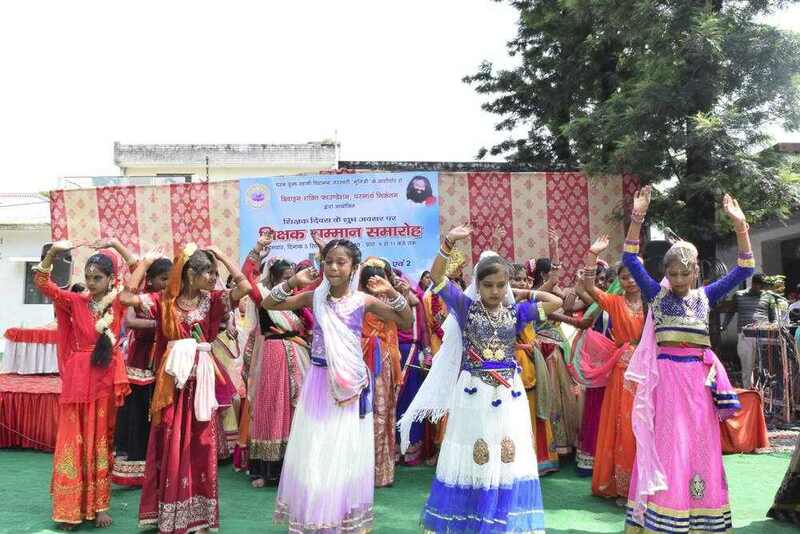 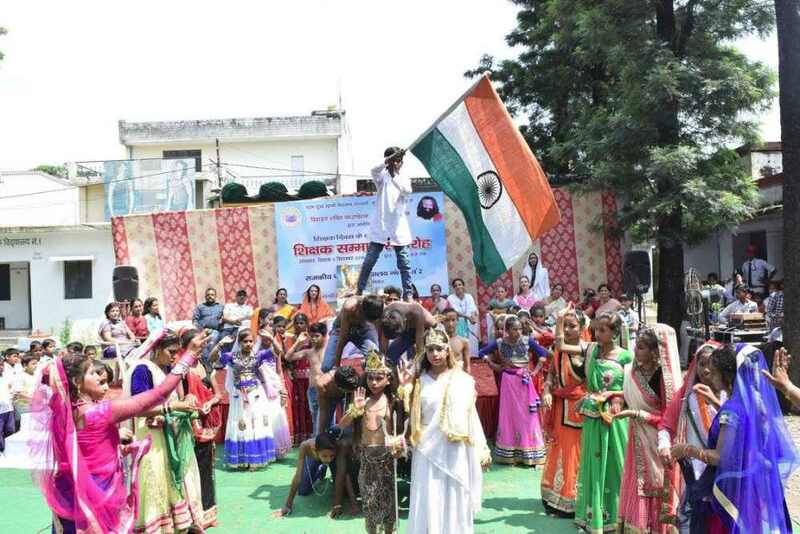 The children performed many colourful and beautiful programmes, including several skits to raise awareness on Swachh Bharat, Namami Gange!, Saraswati Vandana, Ganesh Vandan, Ganga Avtaran, amongst others. 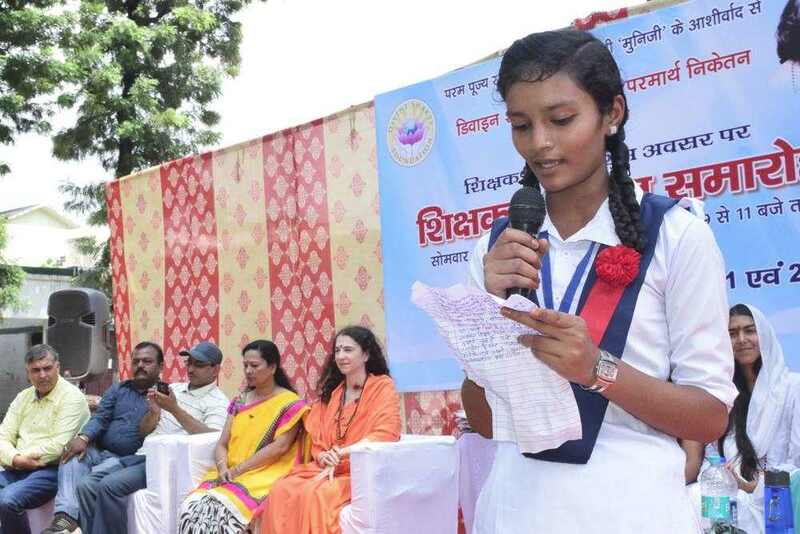 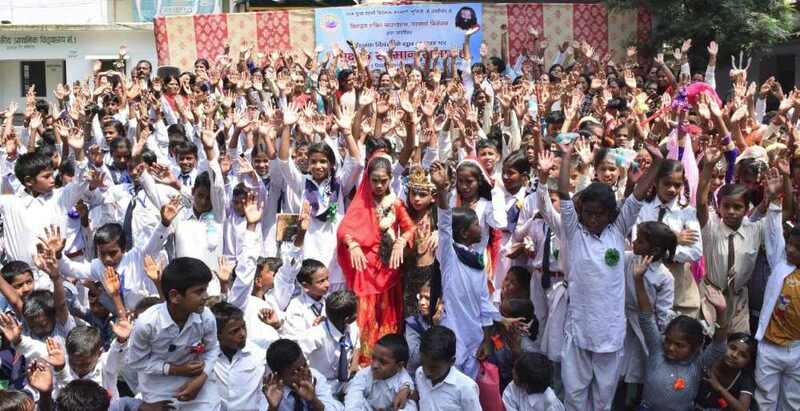 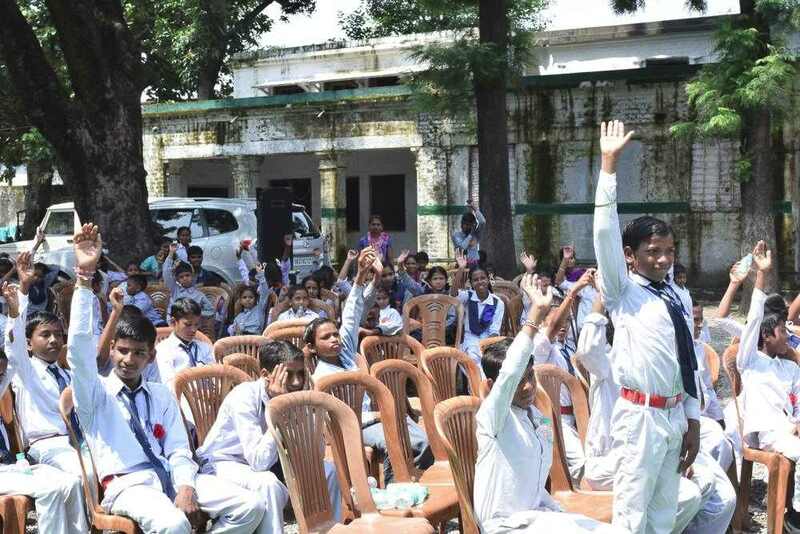 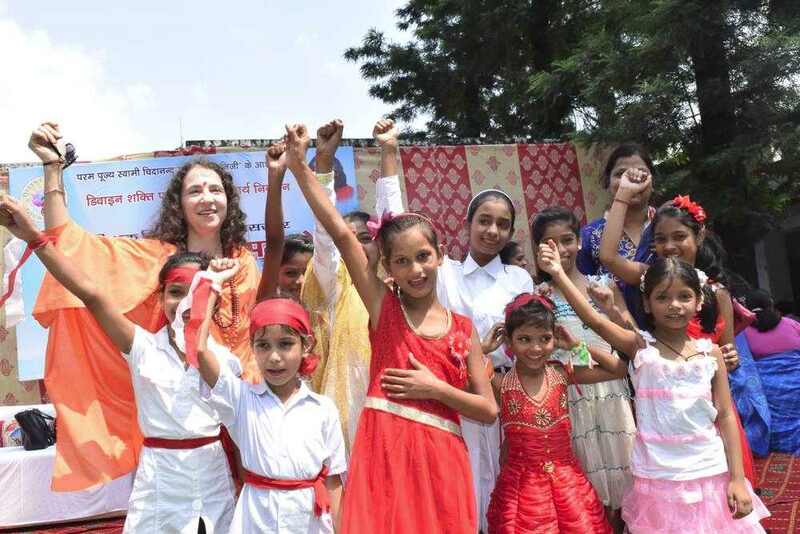 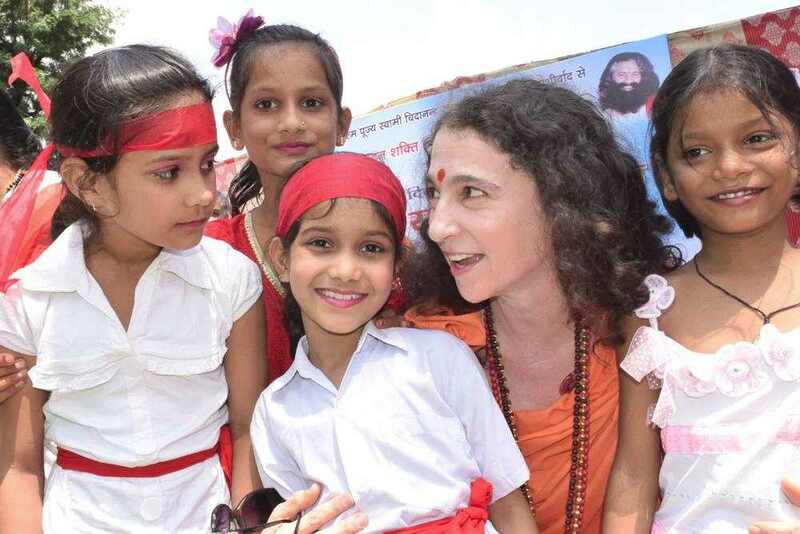 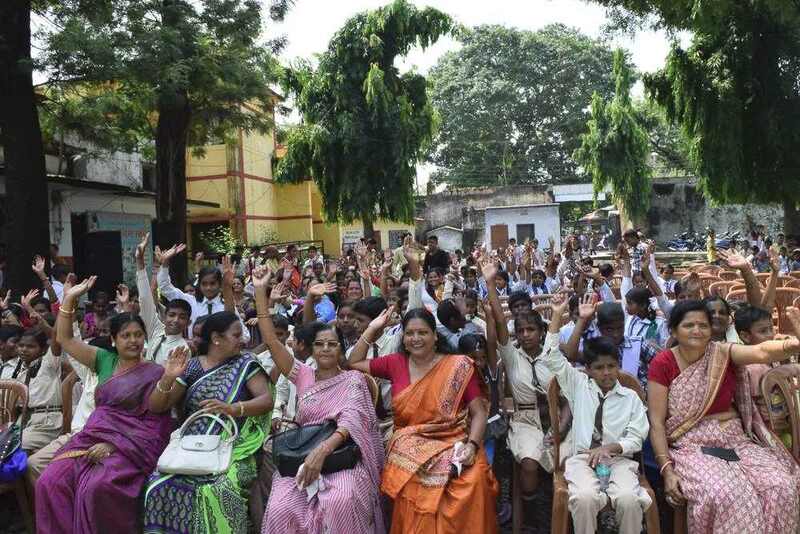 Sadhvi Bhagawatiji inspired all children to pledge to not only serve the nation but to contribute to make it a Swachh, Sundar aur Shresth Bharat. 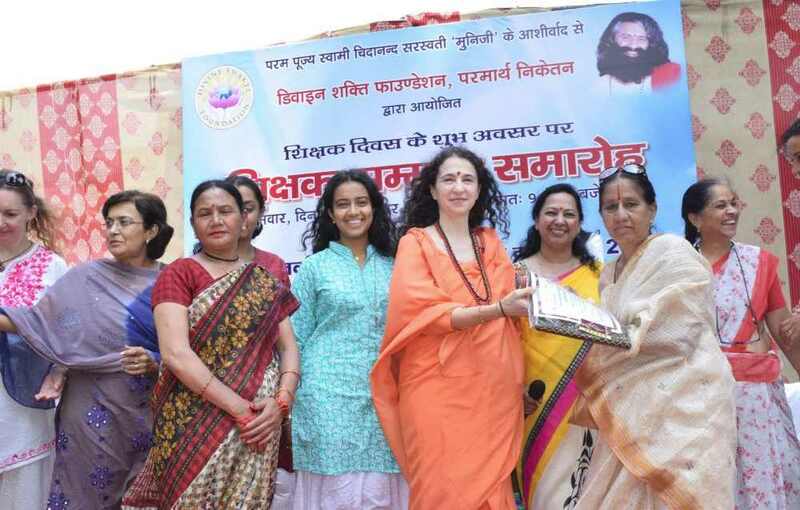 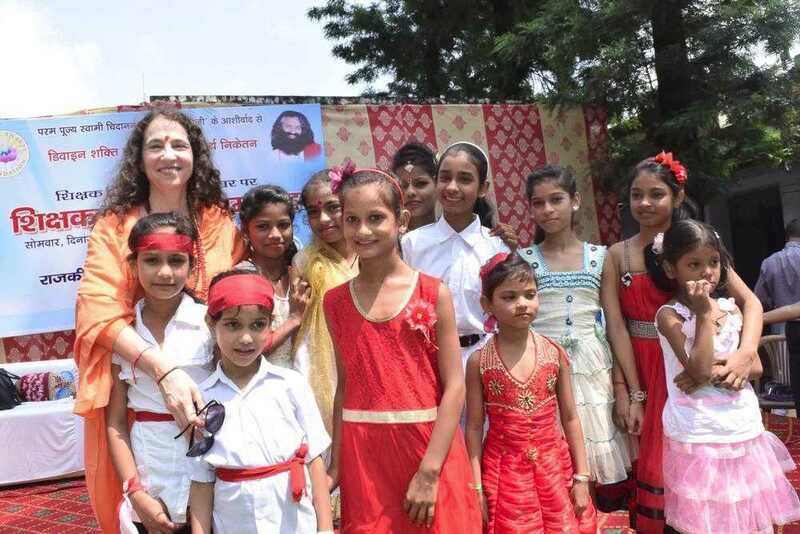 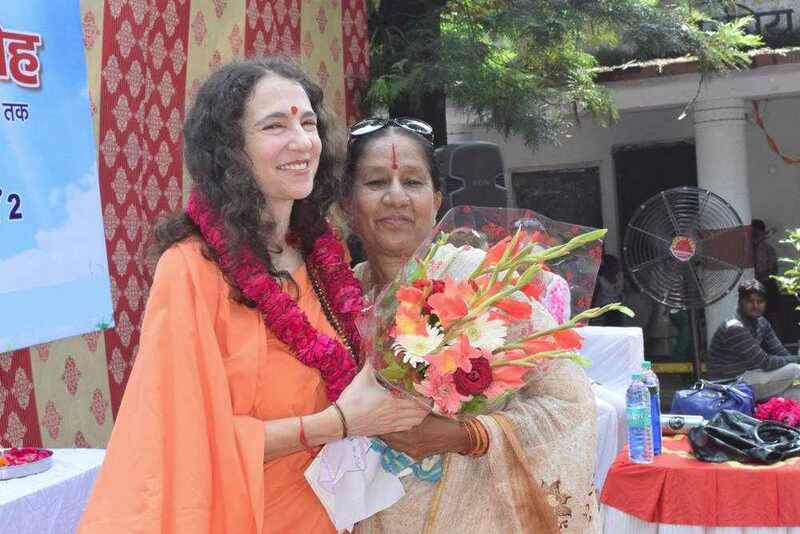 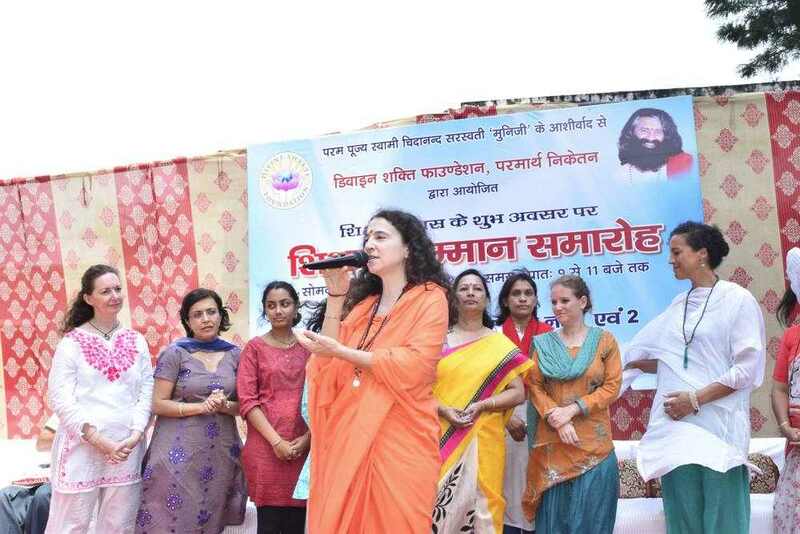 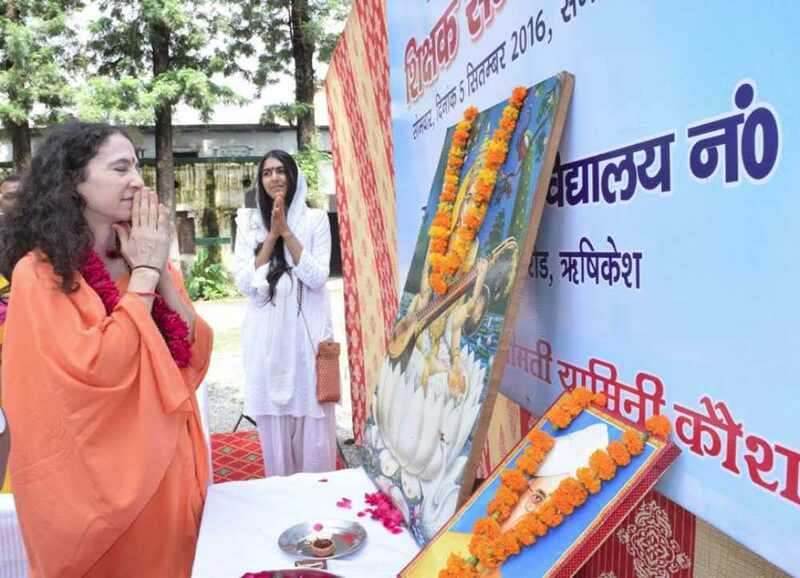 She was joined by members of the Divine Shakti Foundation-Parmarth Niketan Parivar including Mandaben Lakhani and her two daughters Shreya and Roshni from London, UK and many other volunteers from different parts of India and the world. 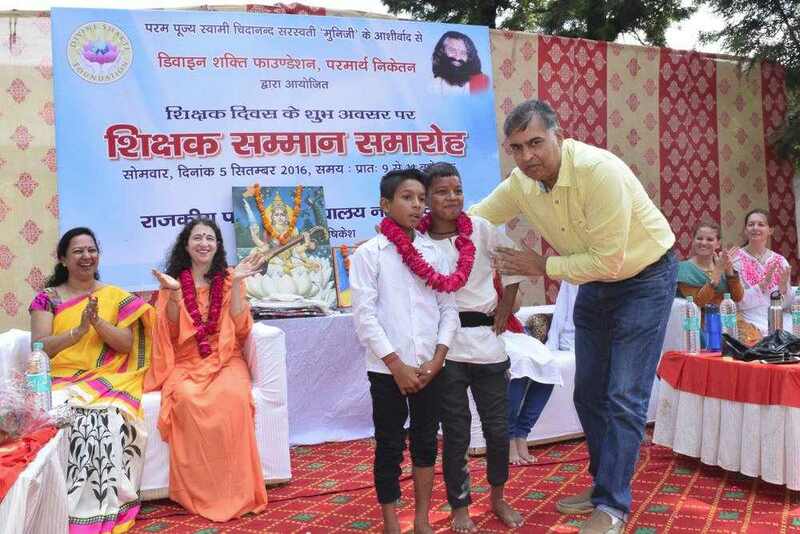 The children also took the message of the sankalp to action and helped ensure that after the programme the event grounds were clean and green. 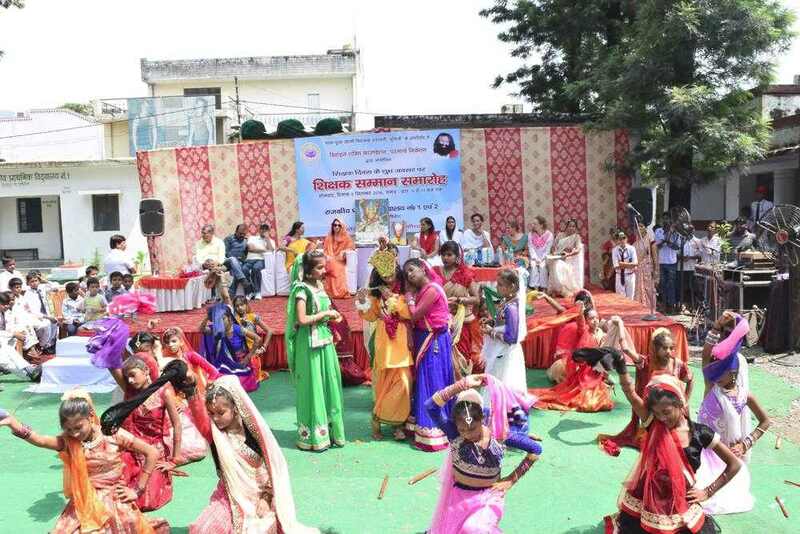 Fruits, juice and water were distributed to all children for their great dedication and commitment to put together such a lovely programme.